We're dreaming of SPRING! 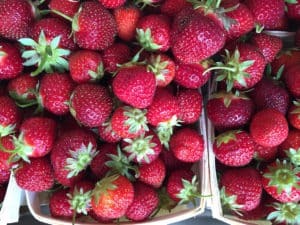 The Farm Stand will open again the first week in May! Join us at our Spring Open Greenhouse & Plant Preview, Saturday, April 27th from 1-3 pm. Family friendly and a great way to be inspired for the season. Click the button below for more information on our Facebook page. Farm Memberships for the 2019 Spring/Summer season are open now! 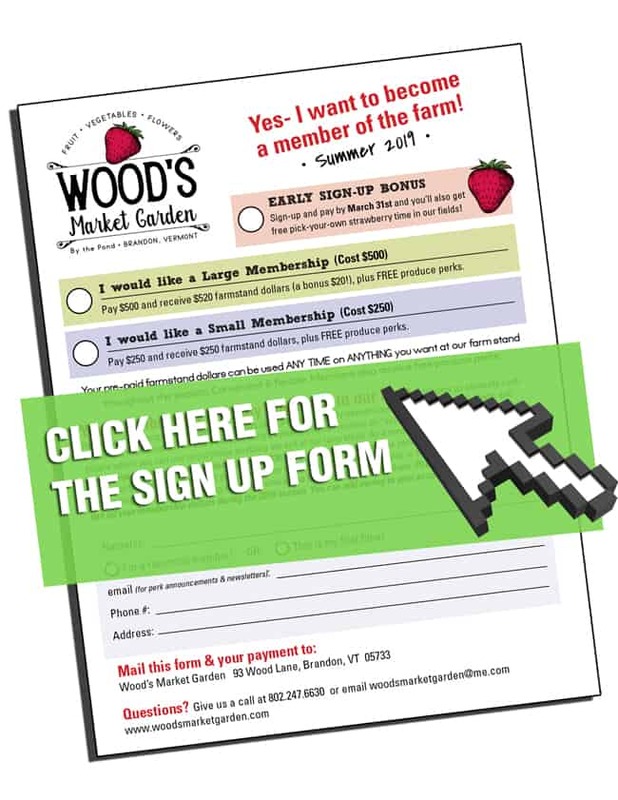 Join us as a member of our farm and receive an account filled with your farm stand bucks waiting to be spent on all things yummy and beautiful. Flexible & convenient....you can use your bucks on anything we sell at any time during the season. Download the form (yup, that one right there with the arrow) and join today! Wood’s Market Garden is a small family farm and seasonal market nestled in the quaint town of Brandon, Vermont. Our fields have been producing fresh food for the greater Brandon community for nearly 100 years. Our farm consists of 150 acres of Vermont farmland and woods. 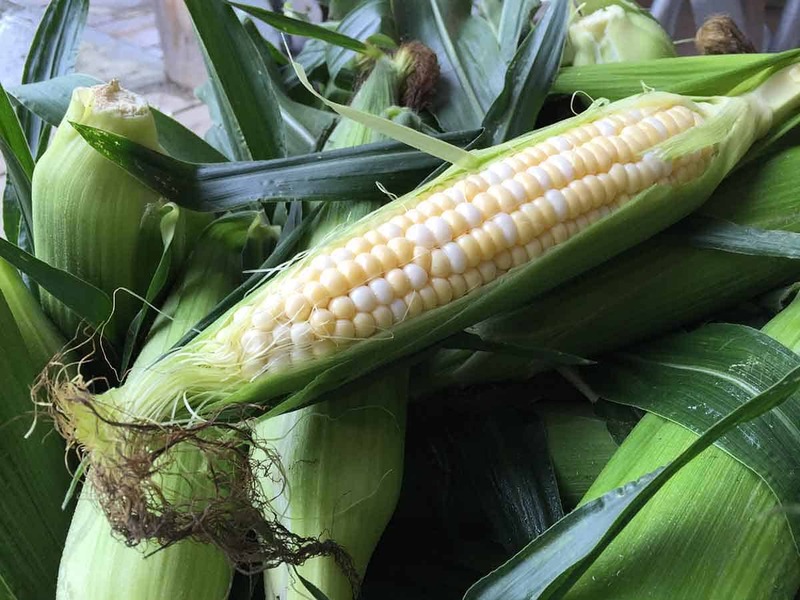 Known far and wide for our delicious sweet corn and strawberries, we also grow over 50 varieties of vegetables and fruits on 60 acres of sandy loam soils. 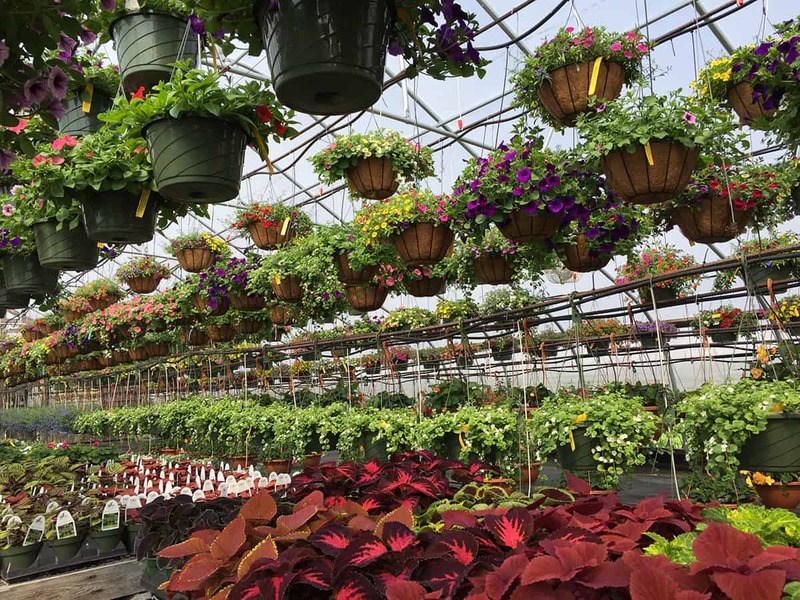 Alongside our field production, we also nurture 7 greenhouses full of bedding plants, ornamentals, organic vegetable starts and the tastiest early tomatoes in the state! 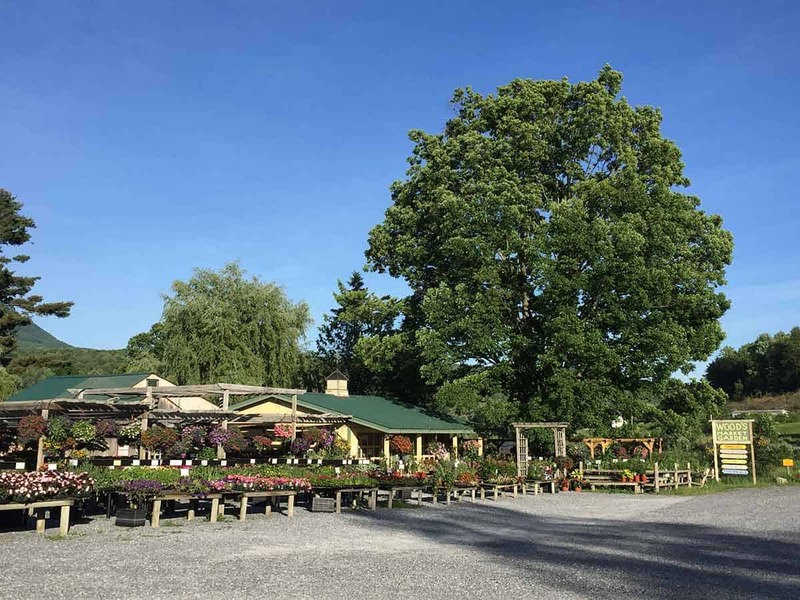 We are proud to offer customers a unique variety of quality plants and our own organic produce throughout the spring and summer months.